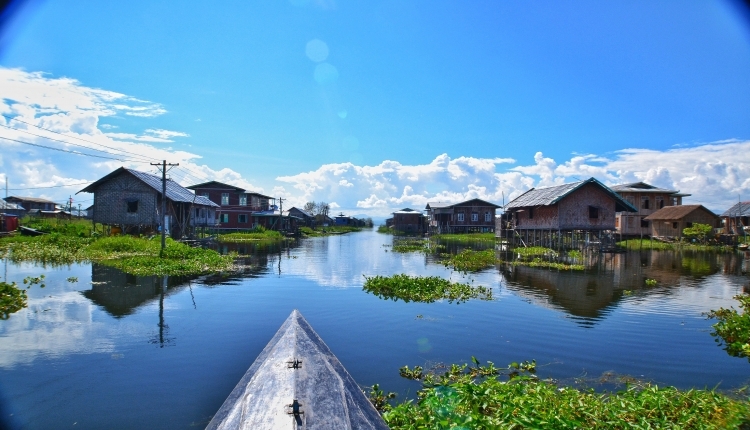 Secret paths, trails and backroads - join the Bike, Boat and Kayak Tour to discover hidden spots and the beauty of Inle Lake. 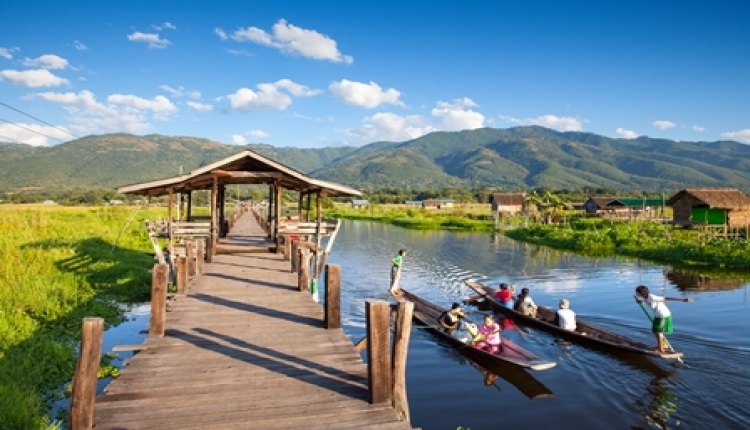 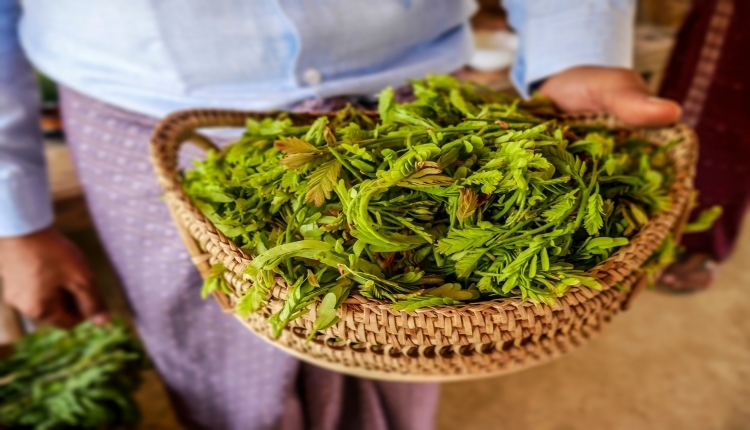 Hike through villages located at the eastern shore of Inle Lake and join a cooking class on this tour. 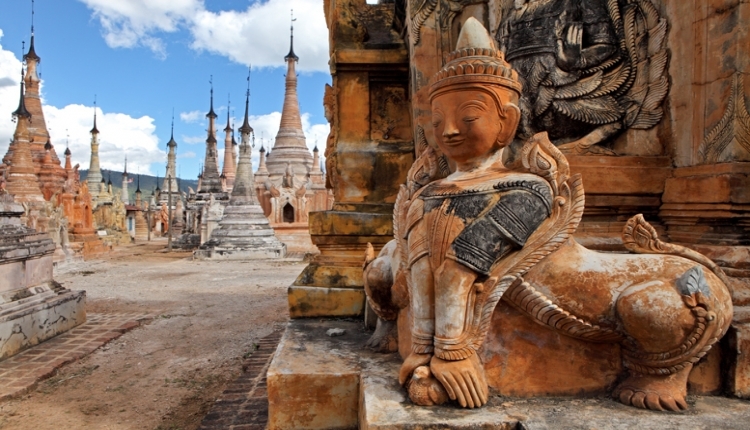 Enjoy a comfortable boat trip on Inle Lake and visit the Pagoda complex Indein.